Interested in mysteries, thrillers, and/or the paranormal? 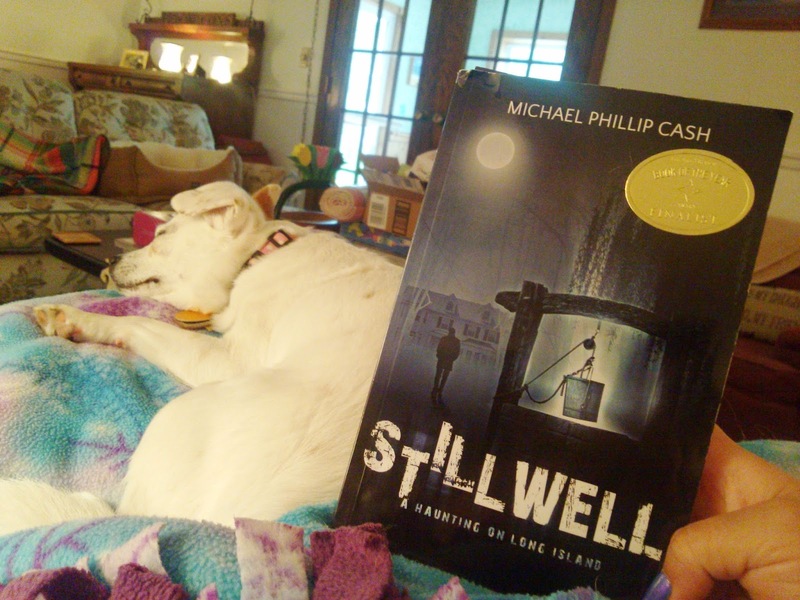 If so, you'll probably enjoy Stillwell: A Haunting on Long Island by Michael Phillip Cash. I was drawn to this book because of its paranormal theme, and although it was more of a creepy mystery than straight-up scary, the emotional storyline and deep characters really drew me in. Once I read the first few chapters, the story really picked up and the last half of the book was really exciting. The ending was a twist I didn't see coming, and I was satisfied with the way everything wrapped up. I found myself very attached to the characters throughout the book - really getting sucked into the main character, Paul's, life. I was also really intrigued by the combination of history and mystery, with ties into the Revolutionary War. The writing was great - not too flowery, but just descriptive enough to keep me interested. This was one of my favorite lines that made me feel as if I was experiencing it myself: "Mist swirled around him, wrapping him in tentacles of coldness, making it hard to breathe." I did find a few minor composition errors that the editor in me couldn't help but get distracted by, but aside from that I really enjoyed this book. An easy read, mysterious and emotional, Stillwell: A Haunting on Long Island is available on Amazon for Kindle or Paperback.